Available: No welt, top or bottom welt only, or top and bottom welt. Fabrication and upholstery of Cornice. Upholstered backside in thermal workroom lining with gimp trim. Pattern matching at seams and cornice face. Built & upholstered to your size & style. 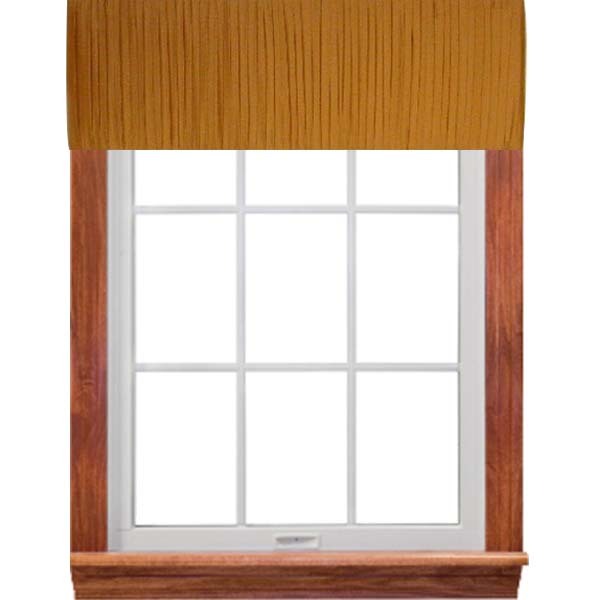 Contrast banding added along face of valance, per your design. Add welting, decorative trim, or tassels. Many additional custom options available.